Today we see the reality of this affair at the hands of ISIS and other Jihadist insurgencies in Iraq and Syria. These fighters who in the name of Islam have instituted the mass killing of Muslims on the basis that rectification cannot take place except by the death of the masses. The murder perpetrated by the Khawaarij is worse than the murder committed by the sinners because the sinners do not claim that they have the license to kill from the Lord of the Worlds whilst the Khawaarij claim that Allaah, the Mighty and Majestic, has commanded them with this slaughter. شَرُّ قَتْلَى قُتِلُوا تَحْتَ أَدِيمِ السَّمَاءِ وَخَيْرُ قَتْلَى مَنْ قَتَلُوا كِلاَبُ أَهْلِ النَّارِ قَدْ كَانَ هَؤُلاَءِ مُسْلِمِينَ فَصَارُوا كُفَّارًا ‏.‏ قُلْتُ يَا أَبَا أُمَامَةَ هَذَا شَىْءٌ تَقُولُهُ قَالَ بَلْ سَمِعْتُهُ مِنْ رَسُولِ اللَّهِ ـ صلى الله عليه وسلم ـ ‏. “Dogs of the Hellfire, dogs of the Hellfire! The most evil of killers that are killed under the sky.”   Narrated by Aḥmed in his ‘Musnad‘, ibn Abī Shaybah in his ‘Muṣannaf’, at-Tirmidhee in his ‘Sunaan’ he declared it to be ‘ḥasan’. Tabrāni and Ḥākim in his ‘ṣaḥīḥ’ on the conditions of Muslim, ath-Thahabi said it was ṣaḥīḥ. 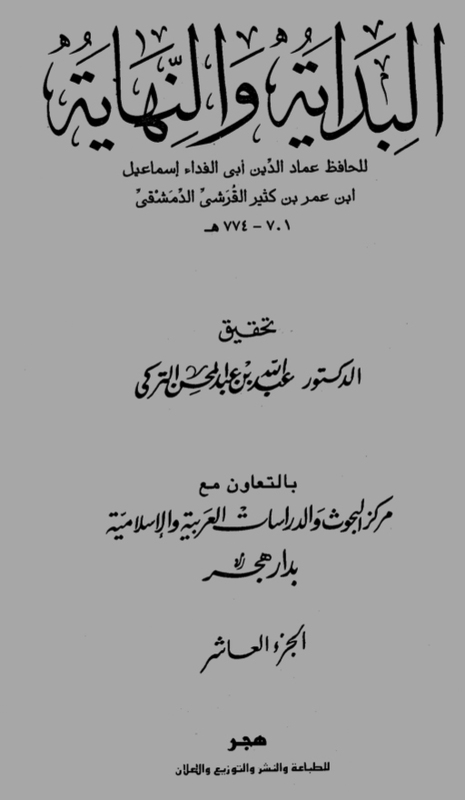 Kitābush-Sharīʿah by al-Ājurī; Chapter: “Rebuking the Khawārij, and their evil Madhhab, the permissibility of killing them, and the reward for killing them and the one killed by them.” vol.1/325. “There are many long stories about them and their strange methodologies. I will not elaborate by mentioning them. Rather, the intent here is to study the deception of Iblīs, and how he deceived these fools, who reacted hastily to all that they encountered. They believed that ʿAlī bin Abī Tālib was wrong, and those who were with him from the Muhajirīn and the Ansār were also wrong, and that they themselves were upon the truth. They made ḥalāl the blood of children, yet they did not allow the eating of any fruits of trees without paying for it. They tired themselves out with worship, and would frequently stay awake; yet they raised their swords against the Muslims. Talbīs Iblīs by Ibn Jawzī; Chapter: The Devil’s deception of the Khawārij, p.91. Yazīd bin ʿĀsim al-Muḥārabī (who was from the Khawārij) eagerly said, ‘Praise be to Allāh, our Lord will not abandon us, and we are in need of Him. O ʿAlī, are you trying to frighten us with death?! They will recite the Qur’an thinking it is in support of their ideas, yet it against them. They will fill their sermons with recitation of the Allaah’s Book, but they will not understand it as it was intended by Allaah. 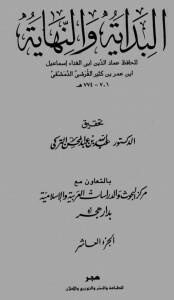 Ibn Bāz and the Khawarij: Possibly the greatest Salafi scholar of this era, Shaikh Ibn Bāz (Allah’s mercy be upon him) was asked concerning the terrorist Jamā’at ul-Jihaad and whether Muslims should co-operate with them? They are not to be co-operated with, nor are they to be given salaams (salutations). Rather, they are to be cut off from, and the people are to be warned against their evil for they are a fitnah (tribulation) and are harmful to the Muslims – and they are the brothers of the Devil! This hadeeth is graded Hasan by Shaikh al-Albaanee in Saheeh al-Jaami’ (no. 8171), and it is narrated by Ibn Majah from Ibn Umar. The Rise of Jihaadist Extremism in the West, published by Salafi Publications, Birmingham, UK. The Religious Insurgency of the Khawarij translated and compiled by Abbas Abu Yahya, published by Salafi Publications, Birmingham, UK.